In the Automotive industry is crucial to prepare materials with surface treatment to achieve the standards of production in order to produce a final product that is safe and reliable. It is important also for restoration and different paint corrections as well as maintenance and fixing of the used parts. With our application of surface treatment on automotive parts, we help them to work even better. We bring them back into the working state. Automotive Industry is non-stop developing and pushing forward industry, so our technical development needs to be at the same speed. We need to be in step with the times and to be familiar with innovations and new technological guidelines in the world. We, at FerroECOBlast Europe, know how to treat different automotive components. Whether it’s cleaning of tire molds, cleaning of fuel pumps, cleaning of engine blocks, Shot Blasting or Shot Peening of vital parts, we know it all. We have to take into consideration that automotive parts are highly exposed to weather and other natural conditions, that’s why it’s at the most important to use right materials and treatments in order to make the duration of the material longer. Surface treatments for automotive parts must be carefully selected, due to its serving of functional and decorative requirements. We strive to develop machines, that will process the automotive components in such matter, that they will become faster, better and stronger. We help our customers to bring their components back into the working state, back to life.  FerroECOBlast Europe is today one of the leading companies in this industry, why we invest our knowledge, time and all the resources we have, to show you and the world what we are capable of doing. With our equipment, we stand up to all other great manufacturers worldwide and help you solve your problem.